With children off from school, families flock to beaches and lakes to build memories together and cool off from the summer heat. Consider customizing flights to target these locations that have family-friendly activities, events on site or even amusement parks. 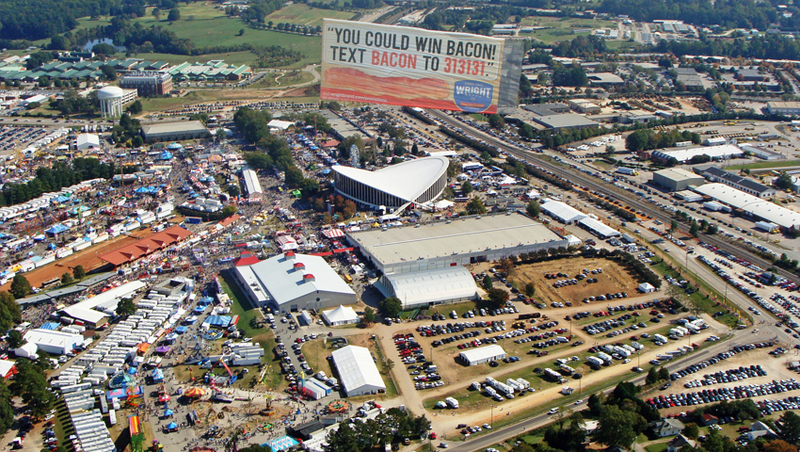 State fairs are another great way to reach this audience, as they’re often designed specifically to provide fun for the whole family. There are amusement rides, carnival games and different types of shows aimed at kids of all ages. Sporting events are always a popular destination for families, particularly baseball games. America’s pastime is where people have fond memories of spending time with their parents, and it’s an experience they want to pass on to their kids. Games on Saturday and Sunday afternoons in the summertime are a perfect opportunity to reach them. 2) Prime family time: As noted above, afternoon baseball games on weekends are a great time to reach families. Timing is critical to marketing to parents with young children. 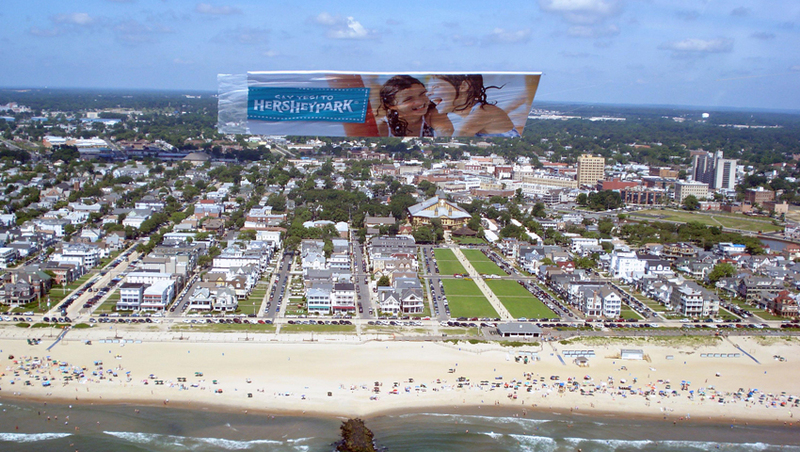 With aerial advertising, you have the power to not only customize flight routes, but also flight times. With a beach campaign, for example, you’d likely want to fly your advertisements in the morning when families are more likely to be at the beach. Regardless of the venue, the prime time to reach families with young children is in the morning through lunchtime and into the early afternoon. 3) Go big: For a younger audience, images speak louder than words. 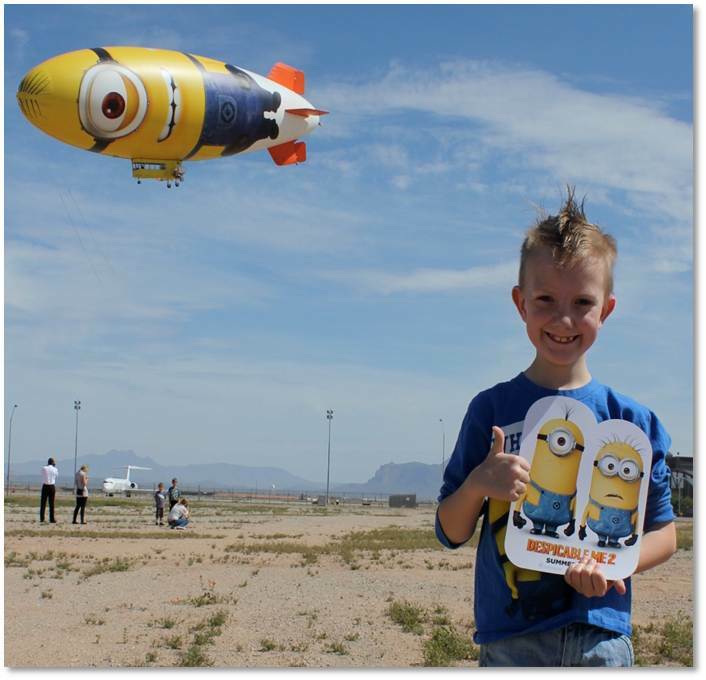 Aerial advertisements need a certain amount of context, but you also must engage children who may be too young to read. An effective advertisement for a water park, for example, might feature a big picture of a kid having a blast on a water slide. You want to develop something kids will relate to and make brand association with regardless of their age. Families with young children are a coveted demographic for many businesses. Integrating social media into your aerial campaign can pack extra advertising punch -- that's because mothers of young children use social media 2X more. Is your business ready to tap into this critical demographic? Van Wagner Aerial Media can show you how.